I am a lifelong resident of Bloomfield and I specialize in all of Essex County. Paying attention to the details has made my 28 year real estate career a success. I go the extra mile for all my clients, buyers and sellers. I have dedicated my career to providing the most professional service that I can. Today, a major portion of my business comes from referrals by past clients and customers. If you need a dedicated and experienced Real Estate agent, please don’t hesitate to call on Bruno F. Marino. 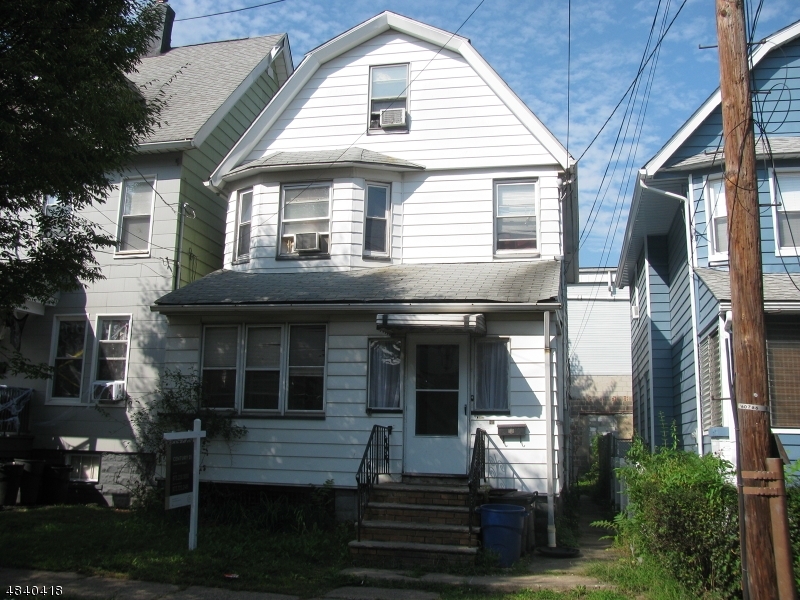 FLIPPER/INVESTOR WANTED....SPACIOUS COLONIAL WITH 5 BEDROOMS AND 2 FULL BATHS IN NEED OF REPAIR.BUYER RESPONSIBLE FOR OBTAINING CO FROM TOWNSHIP OF BLOOMFIELD. NEWER FURNACE AND HOT WATER HEATER.